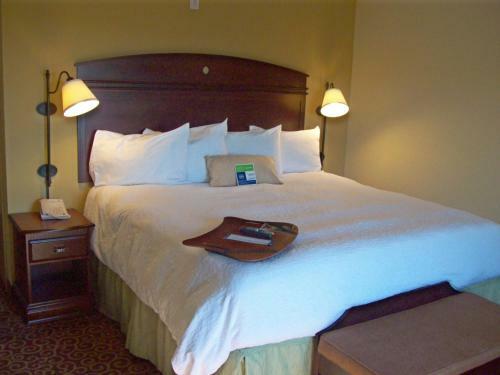 This hotel is 3 miles from Gallipolis and the City Park with views of the Ohio River. 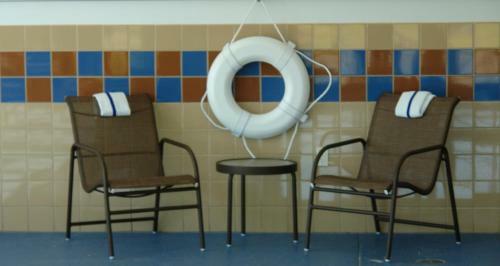 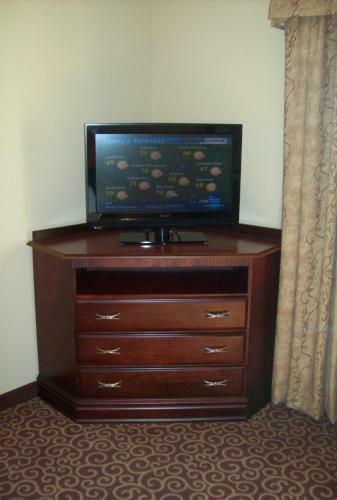 The hotel offers an indoor pool and rooms with a flat-screen TV. 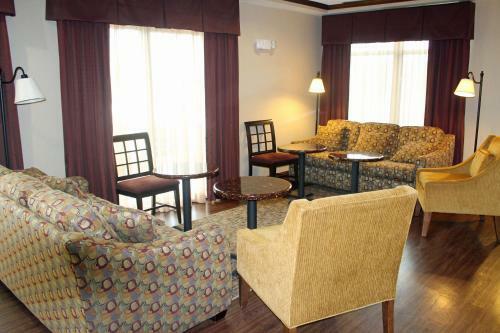 Hampton Inn Gallipolis rooms feature access to free Wi-Fi. 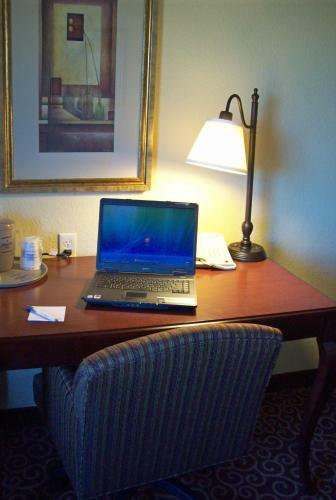 The rooms are also equipped with a coffee maker and work desk. 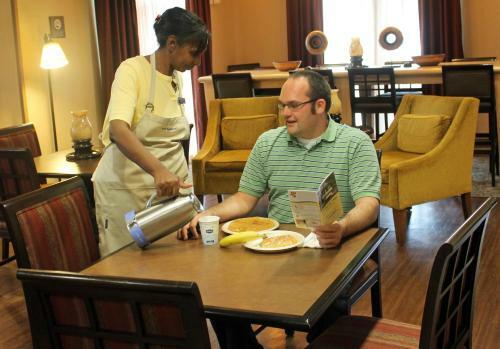 Guests can request wake up service from the front desk. 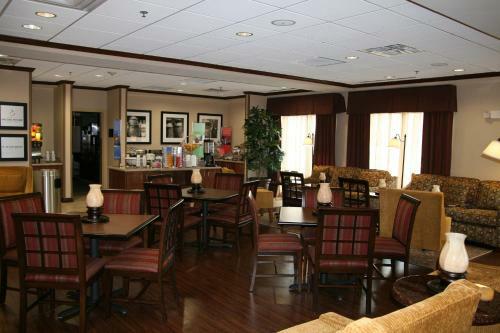 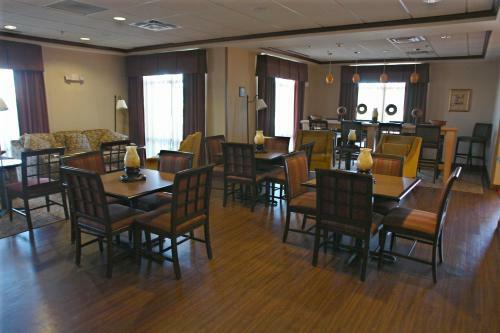 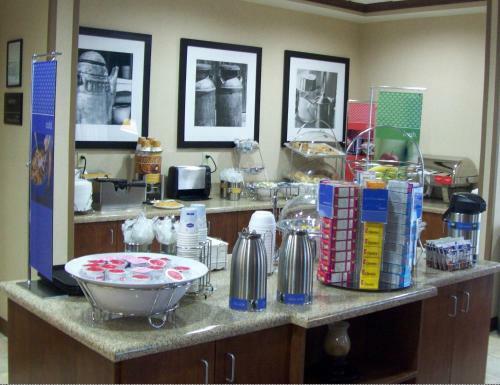 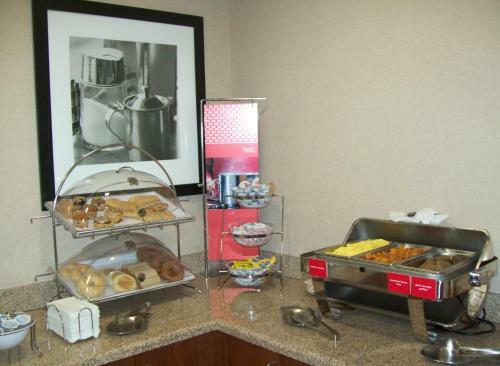 Gallipolis Hampton Inn provides guests with a daily breakfast and weekday newspapers in the lobby. 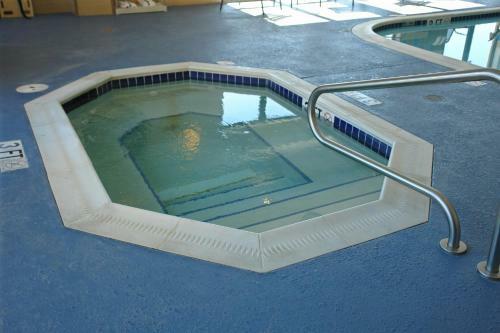 The hotel also features a hot tub and gym. 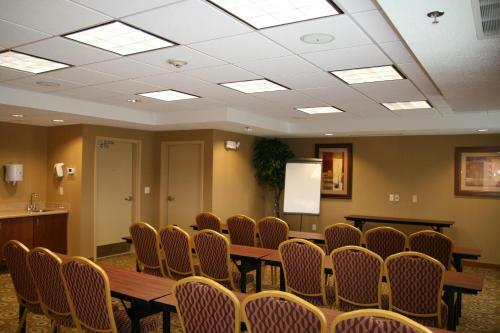 The Hampton Inn is 3 miles from the Ariel Theatre. 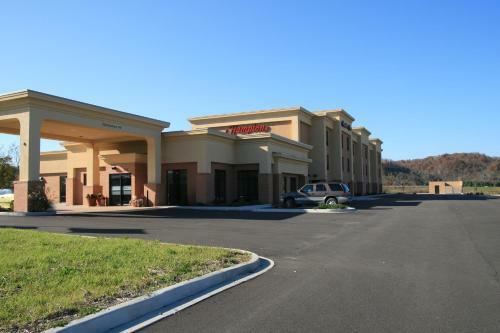 The Gallia Meigs Regional Airport is within a 5-minute walk of the hotel. 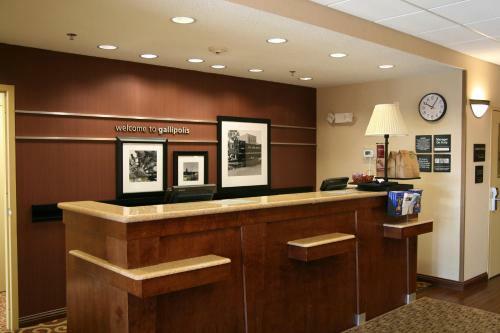 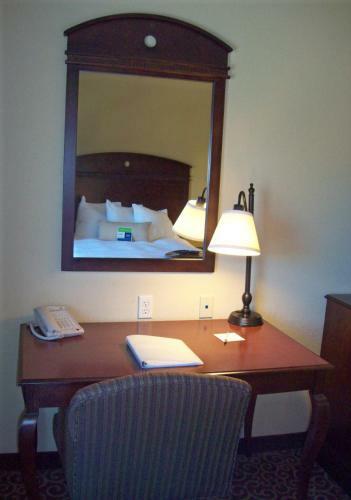 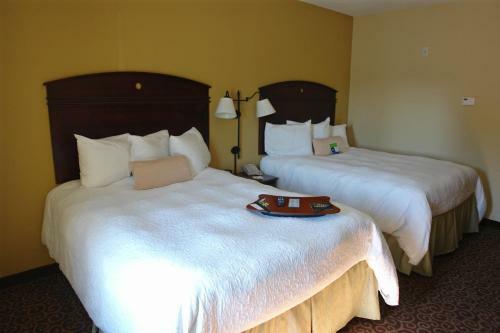 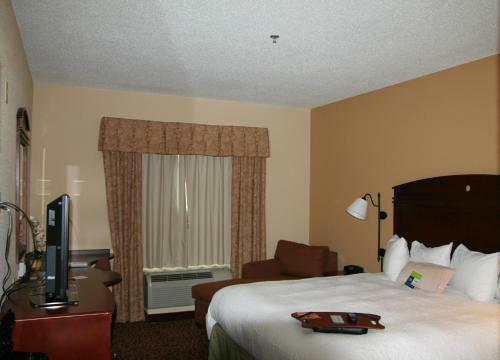 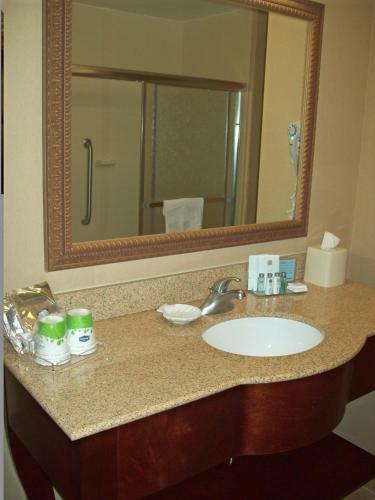 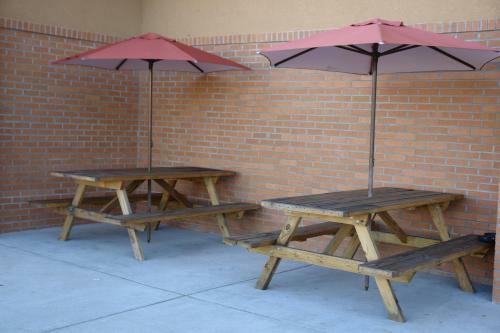 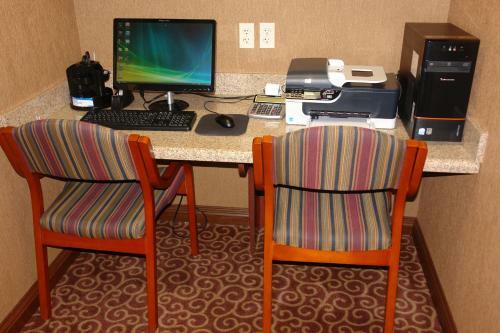 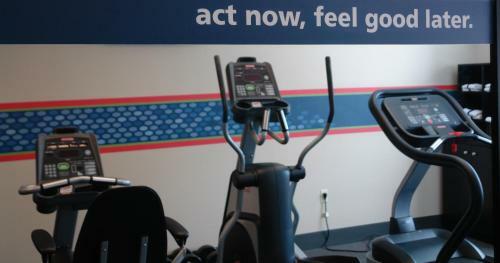 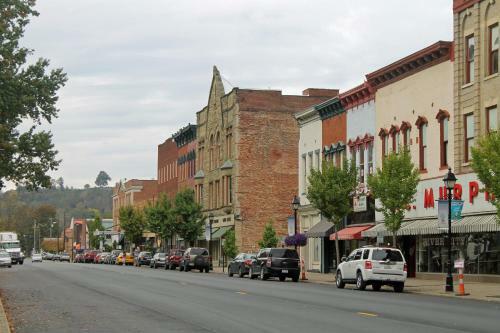 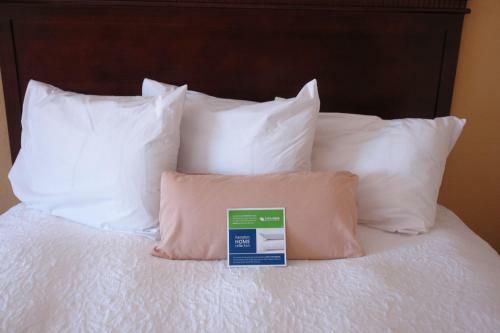 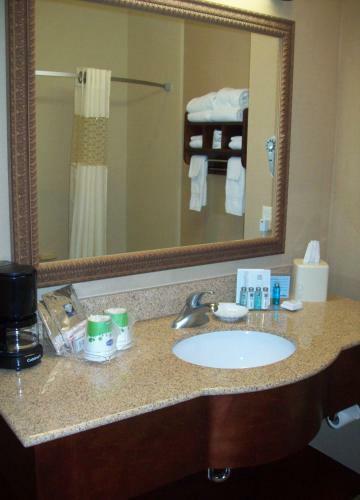 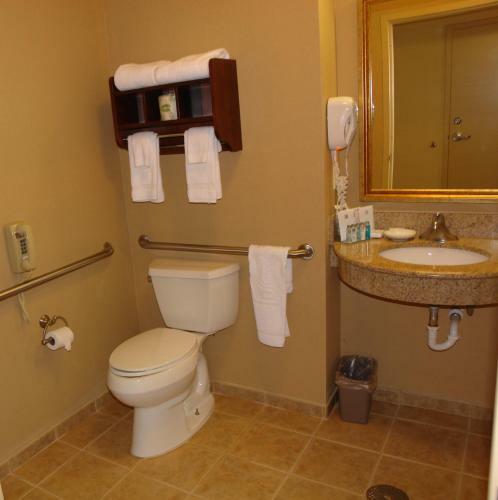 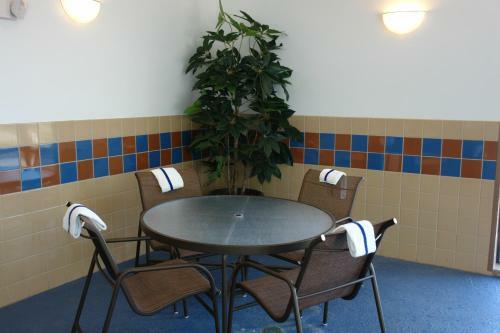 the hotel Hampton Inn Gallipolis so we can give you detailed rates for the rooms in the desired period.